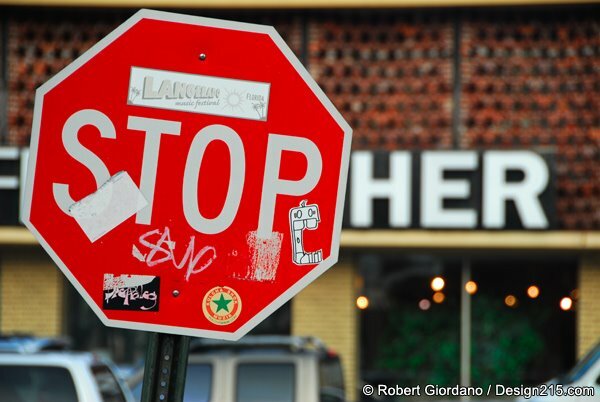 Robert Giordano's Photo of the Day: Stop Her! why would a friend smack you? What kinda friend is that? i'd just tell you to "Wake Up" and smell the Stop Sign!